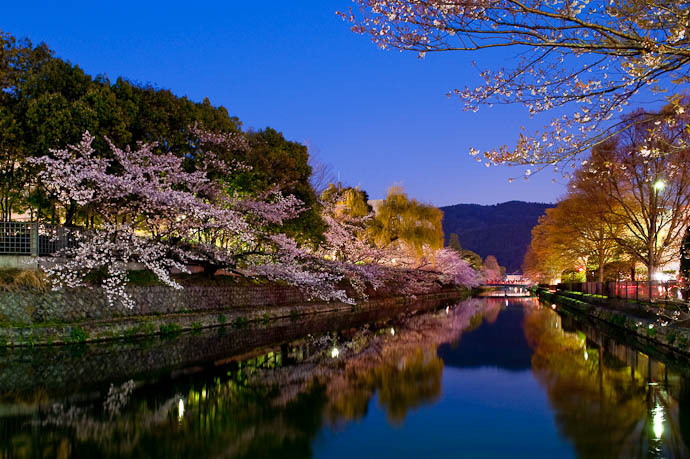 Kyoto has hundreds of fascinating sights to explore, scattered over several distinct districts, each with their own atmosphere and ambience. Here’s our overview of Kyoto Districts to help you plan your visit. This list of Kyoto districts is in very rough order of importance – follow the links to find out more about the temples, tourist attractions, shops, restaurants and bars located in each area.